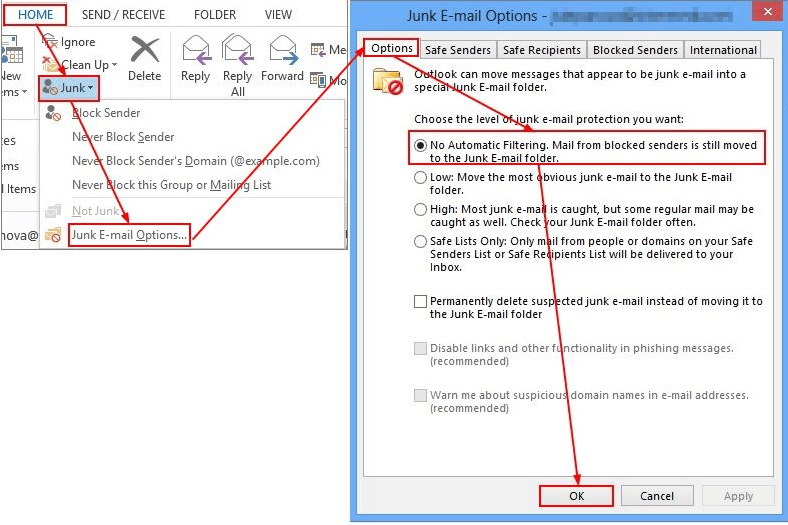 In part 1 of our How to Stop Spam series, we gave you tips on how to stay under the spammers’ radar. In part 2, we talked about spoofing. 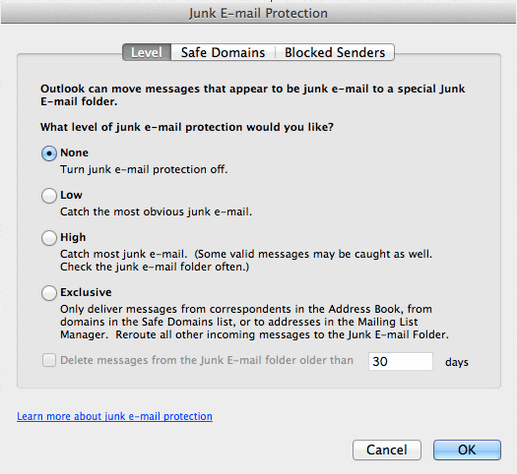 Now, in our final installment, we will tackle spam filters. This one is simple—but it’s also often overlooked. 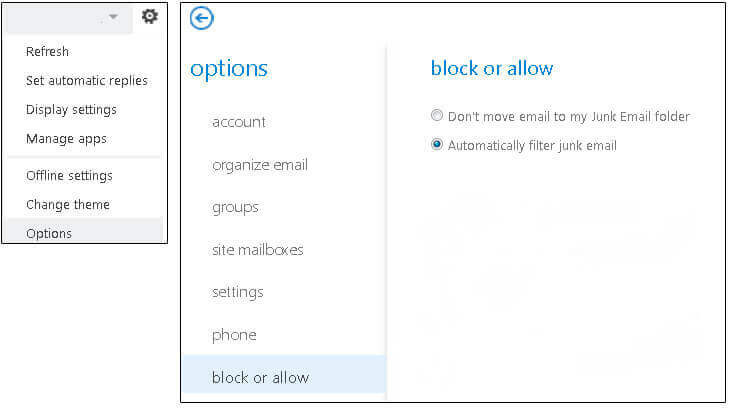 Many email applications (such as Outlook or Thunderbird) offer spam-blocking filters. But as good as those filters are, they don’t come close to the effectiveness of the filters that your email provider can provide. So our third recommendation is the most straightforward: let your provider block the spam for you. If you have any questions or need help configuring your spam filters, call an Intermedia support specialist at 800.379.7729.